'The hardest thing in the world to understand is the income tax,' Albert Einstein once said. We'd say, though, that any lawyer who can figure out the Rule Against Perpetuities or the proper use of Latin legalisms can probably handle tax season. That doesn't mean you won't need help though. We're no accountants, but we do have a few tips to aid solo practitioners and small firm lawyers during these trying times. Here's some of our best, from the FindLaw archives. 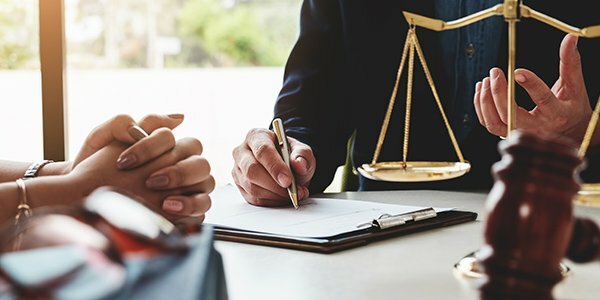 What sort of deductions are available to attorneys? How should you calculate your home office expenses? Can you write off travel, meals, and entertainment expenses? Find out here. If the end of the tax year left you feeling a little unprepared, resolve to do better in 2017. These tips will help you stay on top of your financial books, so that you're ready to go when it comes time to pay the tax man. TurboTax may help you deduct the costs of a dedicated home office, but will it know that you can also deduct business costs such as credit card processing fees? Here are a few of the lesser-known deductions that you, or your virtual CPA, might be overlooking. If you do a lot of traveling for your practice, your travel expenses could be a tax write off. Here are some tips of determining what might qualify. Plenty of lawyers say pro bono work gives them an extra sense of purpose and accomplishment. Few cite its tax benefits, but they're there too. While the value of your pro bono work isn't a charitable contribution that can be deducted, there are some related expenses that you might be able to write off. Finally, while tax season usually has us looking backwards, here's a surprise that could be waiting for you in the future. While President Trump's proposed income tax reforms could see lower tax rates for many, a small percentage of earners will have their taxes rise -- including many lawyers. Find out if you might be affected here.